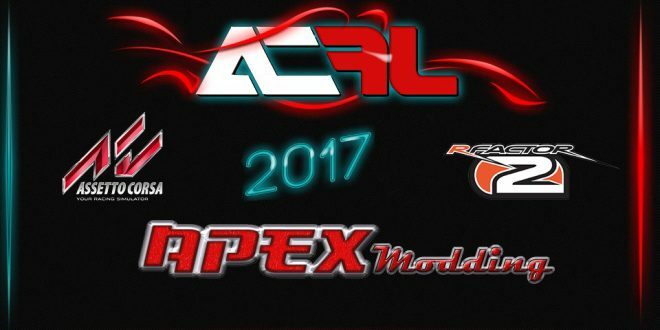 ACFL and Apex Modding have announced a partnership saying that they have an F1 2017 mod coming to Assetto Corsa and rFactor 2. I can hear you all rejoicing already. The creators are charging the small fee of €5 for the full mod and updates. Given the work involved and the speed with which they’re getting this out there, I think €5 is a bargain if I am honest. Having said that, here at Pitlanes.com we have not had chance to test the mod yet. That will change soon. Keep an eye out on our Youtube channel for a video very soon. 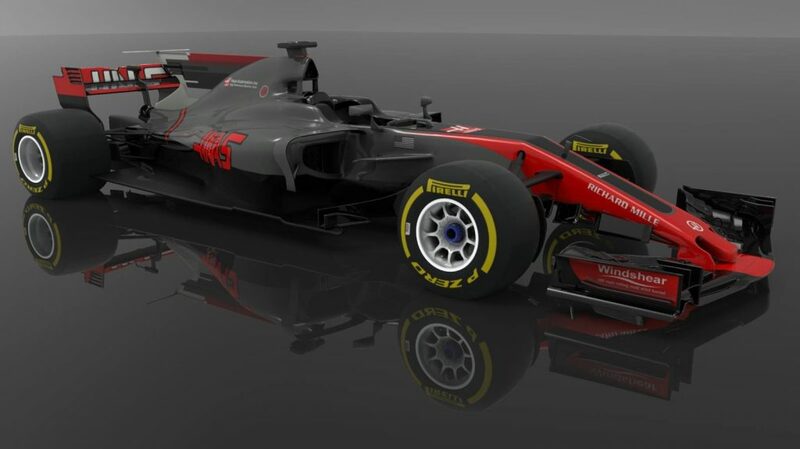 The creators envisage a release date of 24th of March for Assetto Corsa and some time in April for rFactor 2; So fans of both platforms have cause to be happy. 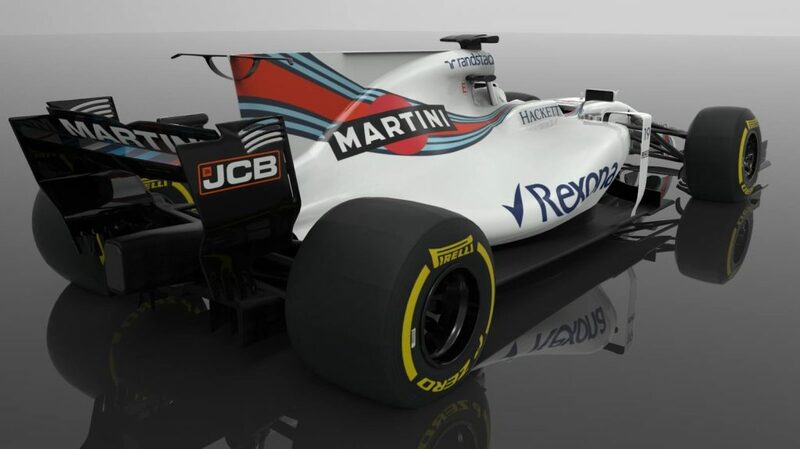 Apex will be handling the conversion to rFactor 2. 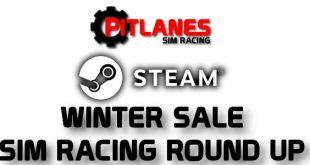 This is because the physics and sounds cannot be used from Assetto Corsa so will need to be re-done from scratch. While this is hardly ideal, it’s nice to see such partnerships happening so more people can benefit from such mods. Seven cars are done at the time of writing. 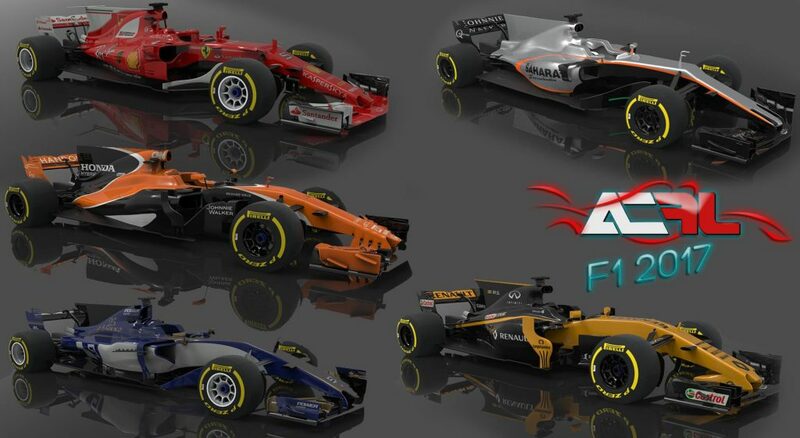 The Ferrari, Sauber, Force India, Mclaren, Renault, Haas and Williams. The vehicles are being produced from pictures from testing. They look pretty good, I must say. We would love to know what you guys think to how this mod is shaping up. Happy with the models? What about the price? We were slightly concerned about the use of “F1” in the title of the mod. Let us know in the comments below what you think! You can purchase the mod here.